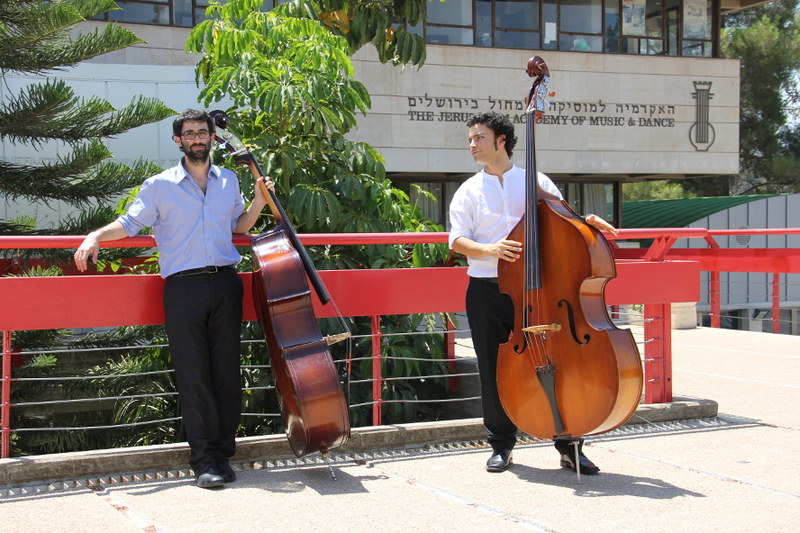 The Strings Division offers classes in the following instruments: Viola, cello, contrabass, guitar, mandolin, harp, lute and viola da gamba. 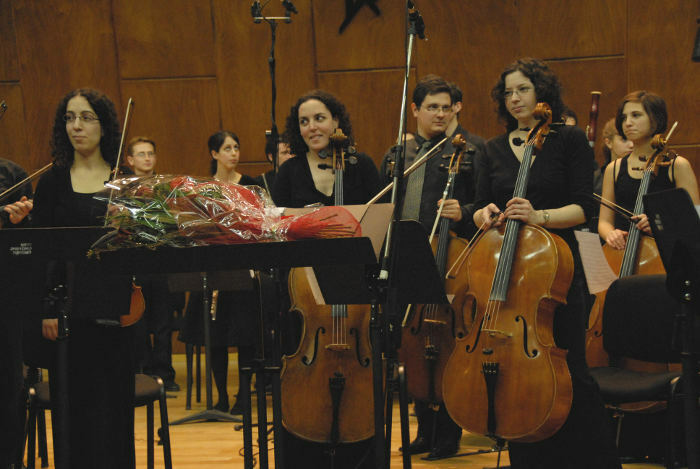 The Department's musicians players in the department constitute the core of the Academy’s new symphony orchestra and play an active role in most of its chamber ensembles. In addition, they participate in various productions as part of the opera classes as well as the Academy’s main concert series. 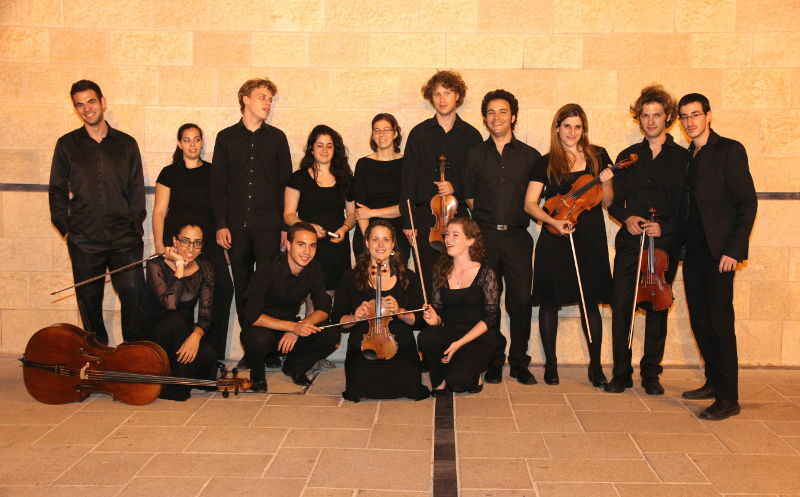 Activities carried out through the Strings Department include numerous master classes with the finest teachers in Israel and the world over. 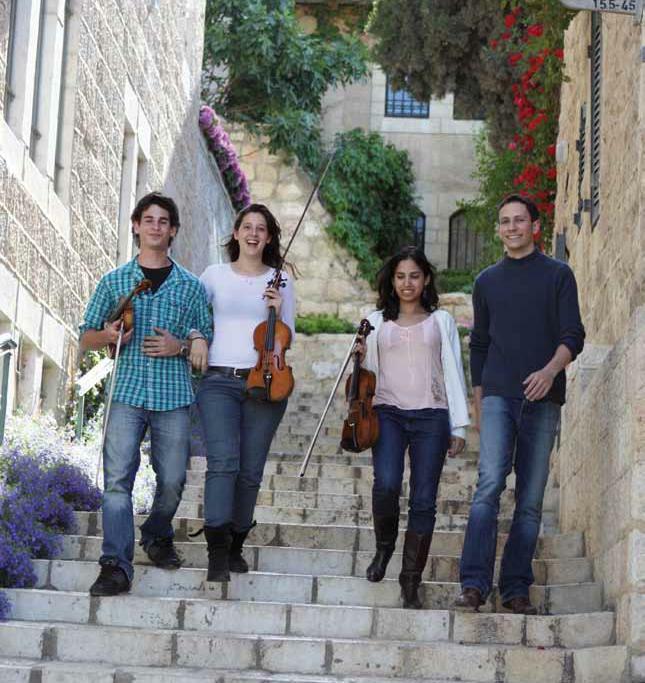 Students of the Strings Department are trained to teach the instrument as part of the methodology classes that take place in each of the various courses, and some of them serve as mentors and teachers in a joint project between the Conservatory and the Academy for specializing in instrumental teaching. 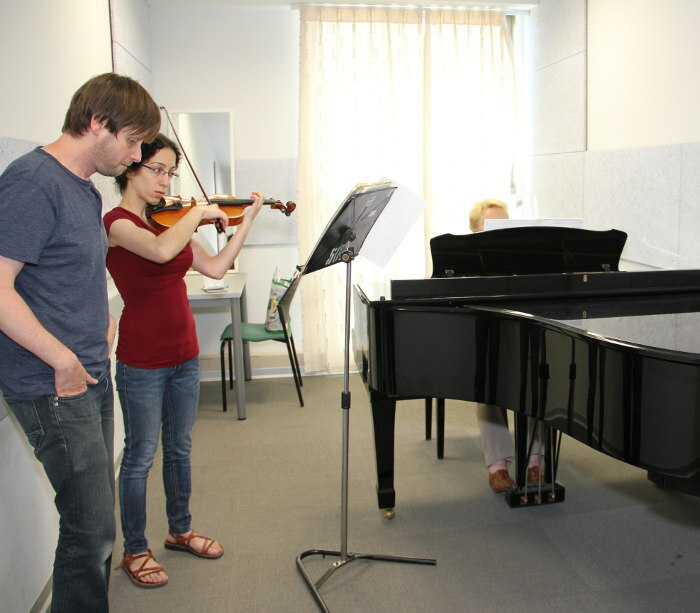 The Strings Department enables a fixed number of violinists to receive viola lessons for one year. 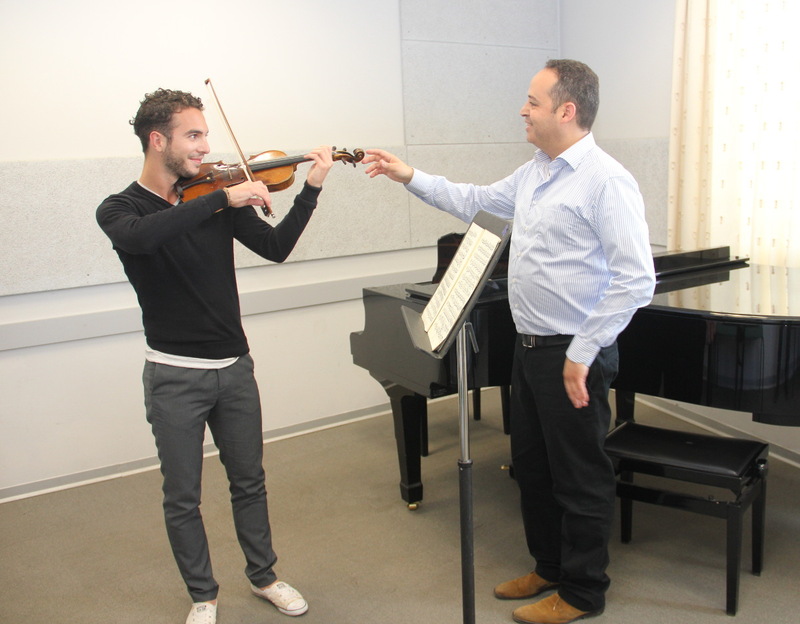 The Department holds its annual David Greitz competition for bow instruments. 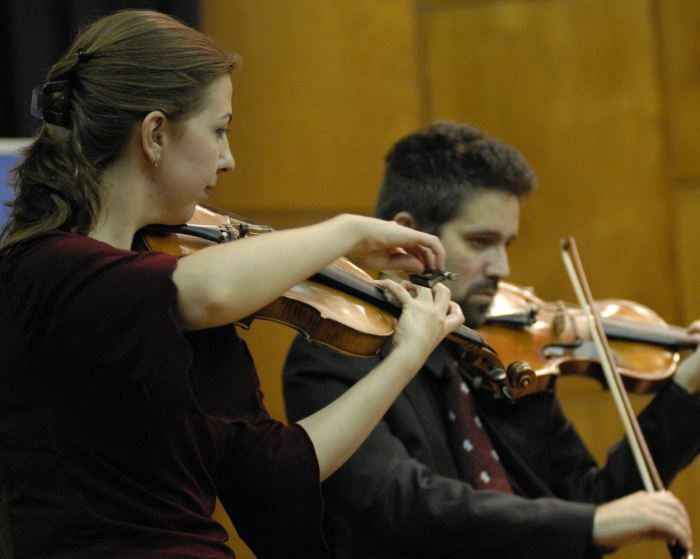 In addition, every few years members of the Department can also compete for a solo with the Academy orchestra.